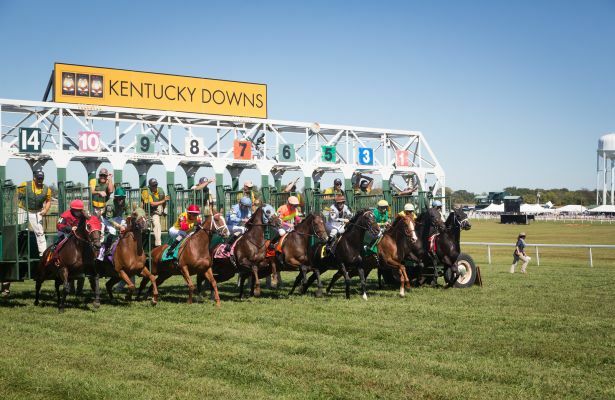 Kentucky Downs has lowered the takeout on its Pick 4 wager from 19 to 14 percent for its upcoming meet in early September, further reducing what already was the country’s lowest overall cost for placing bets. America’s most unique race meet runs Sept. 1, 6, 8, 9 and 13 over the country’s only European-style race course. Kentucky Downs offers among the world's highest average-daily purses at $2 million a day for that five-date run as well as the highest average field sizes in North America,11 horses per race last year.